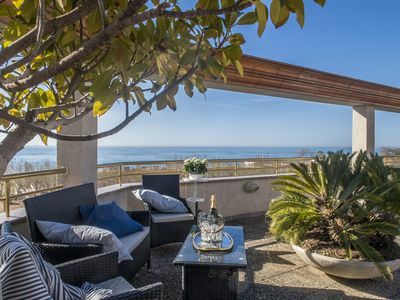 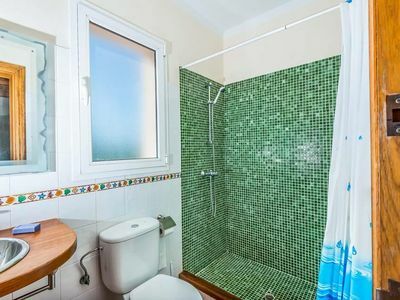 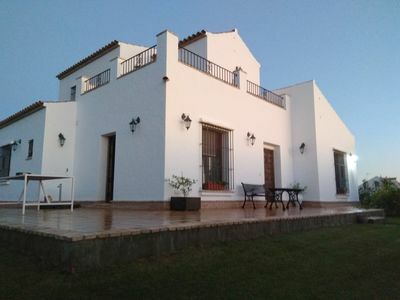 This property is 2 minutes walk from the beach located close to Dehesa de Campoamor. 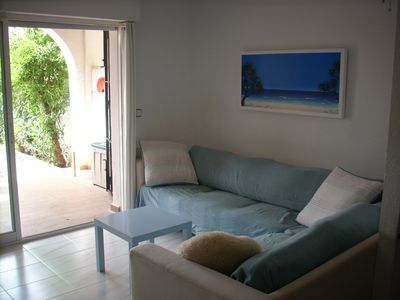 Aguamarina features 2 bedrooms and a bath, a fully equiped kitchen, air-condition, flat screen TV and free Wifi. 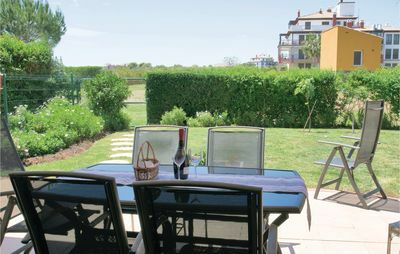 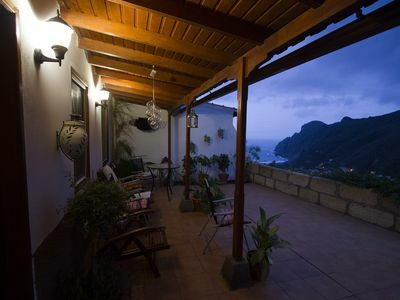 It has a wonderful and sunny terrace with sea views which invites to relax. 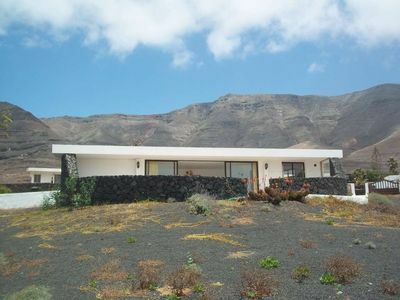 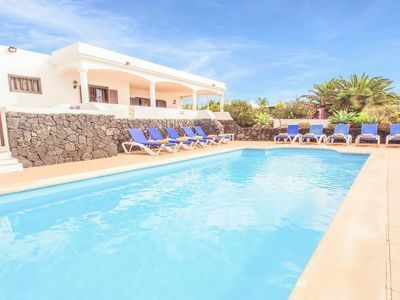 Aguamarina has a comunity pool and parking space is available. 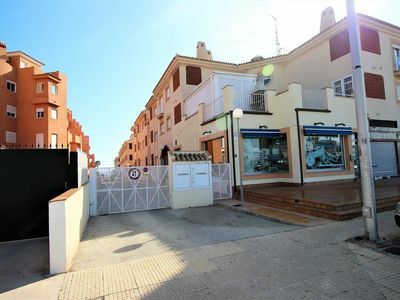 All type of shopping and supermarkets are situated close by. 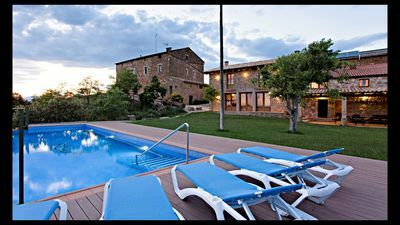 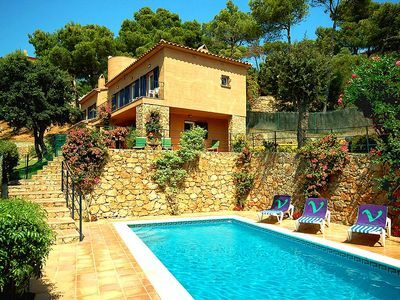 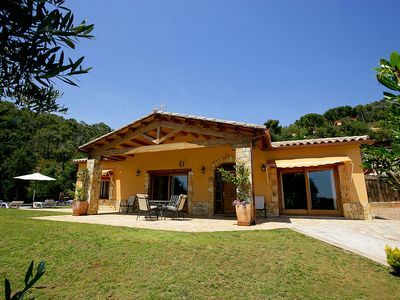 La Luz - Fantastic holidayhome in Benalup with panoramic views.